Some experts fear deal will mean higher prices. OTTAWA — The Competition Bureau is asking Canadians for their thoughts on BCE's proposed deal to buy Manitoba Telecom Services. The federal regulator is reviewing the proposed takeover as well as a side agreement that would see BCE sell a portion of the MTS wireless business to Telus. The bureau says comments can be shared with the regulator through its website. BCE announced an agreement last week that it would buy MTS in an offer that valued the company at $3.9 billion, including debt. 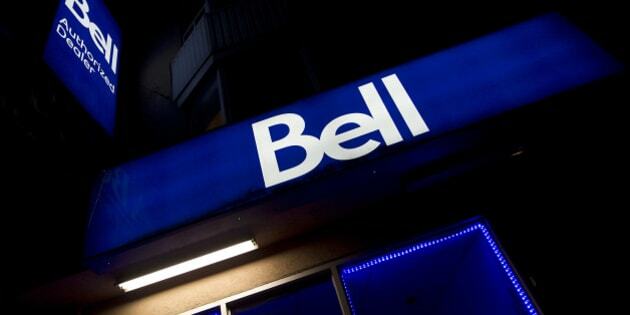 The deal would also see BCE sell about one-third of Manitoba Telecom's monthly contract wireless customers and one-third of the MTS stores in Manitoba to Telus. The Competition Bureau is reviewing the deal to see if it is likely to substantially lessen or prevent competition.